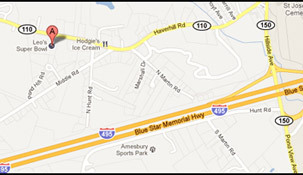 Follow Route 95 North to Exit 58B (Rt.110 Amesbury). Go straight approximately 3.5 miles. Leo's Super Bowl is on your left. Take a left onto Route 110 West. 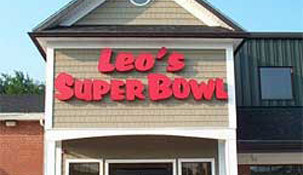 Leo's Super Bowl is 1 mile on your left.